How on Earth would my answer be no? You will get no reply until I finish my cup! Better be careful, dear Client; the situation is delicate! 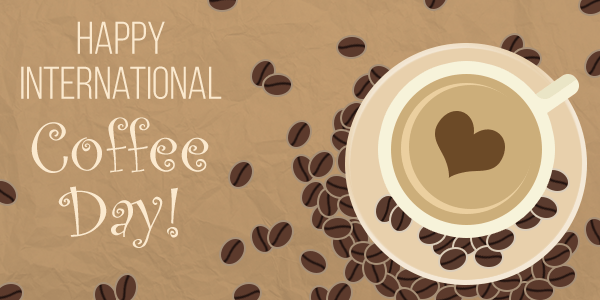 On International Coffee day, let’s all rejoice and cheer! Special thanks to Ellis Wakefield and his team for the above cool graphic! Check them out on this link.